In 1968, we began as a family owned joinery business in Fairview, a small part of Timaru. Nearly half a century later, we’re still proudly owned by that same Kiwi family. And the ingenuity and passion of hundreds of New Zealanders have helped shape and create the exceptional window and door solutions now available across our manufacturer network. 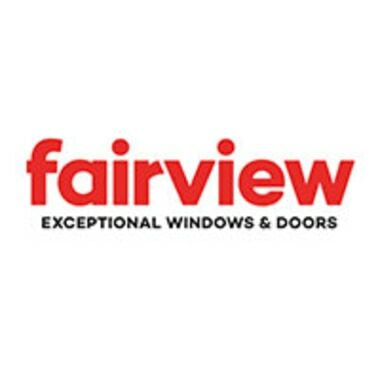 For ideas, advice and further information about our windows and doors, speak to your local Fairview manufacturer or contact us.